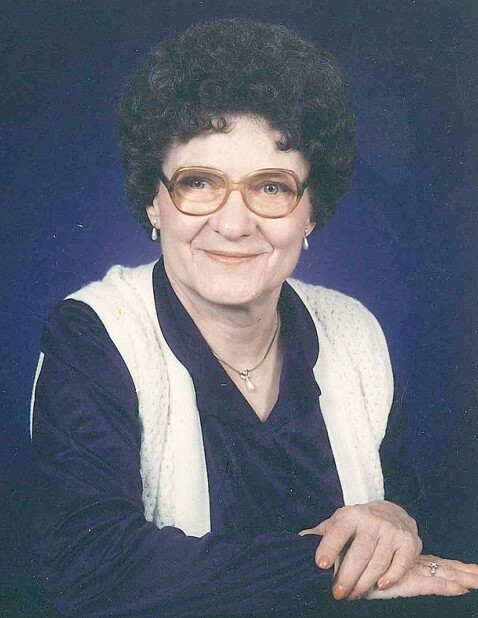 Zelma Mae Schnepp 83 of Beatrice, Nebraska formerly of Du Bois, Nebraska passed away on Tuesday, April 2, 2019 at Good Samaritan Society in Beatrice. 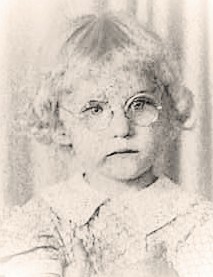 She was born on October 16,1935 in Branson, Missouri to Ernest and Violet (Bacon) Bockus. When she was a small child the family moved to Pawnee City, Nebraska area where she grew up and attended school. Zelma met Lee Roy Schnepp in the spring of 1955, they were married on December 31, 1955. Lee Roy and Zelma farmed all of their married life in the Du Bois area. They were blessed with three precious daughters, Susan, Ann and Lori. Zelma’s greatest joy was spending time with her girls and their families. 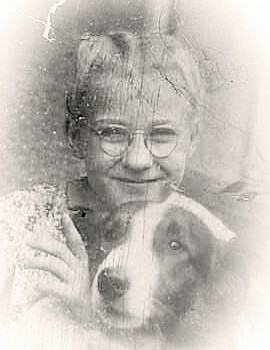 Zelma also loved music, reading, gardening and flowers. Following a heart attack in 2001, she moved to a retirement home in Beatrice to be closer to her heart doctor and other family members. 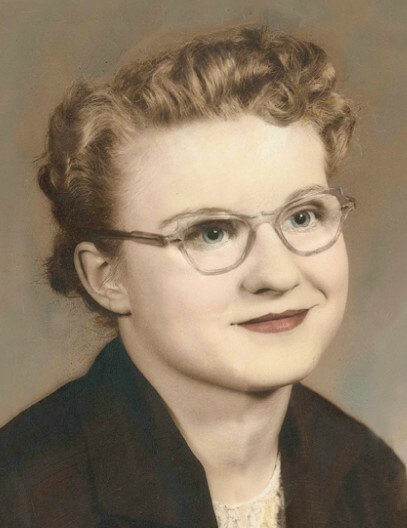 Zelma is survived by her daughter, Susan and husband Jim Christman of Du Bois, NE, their children, Jason and Lori Marteney ( Brady, Austin and Ashlyn) of Topeka, KS, Jeremy Marteney and family of Pawnee City, NE, and Marie (Christman) and Sam Randall (Maisie, Paisley, and Grady) of Adams, NE, daughter, Ann and husband Al Rumbaugh of Plymouth, NE, their children, Beth Yoble Clifton and Eric Townsley (Tucker and Ryker) of Plymouth, NE, Cody Rumbaugh of Milford, NE, daughter Lori and husband James Verhoeff of Lincoln, NE, their children, Jamie Schweiter (Jovie and Jennica) of Lincoln, NE, James and Courtney Verhoeff (Agnes and Avila) of Lincoln, NE, sister, Connie Summers, brothers, Richard, Raymond and Harvey and many nieces, nephews and friends.